Book your free 30 minute consultation Let's Go! Business planning intensive 1 from $795. Two consultations for extensive planning. Define big goals, define success, unpack ideas, and analyse your best ideas. Take that first step. 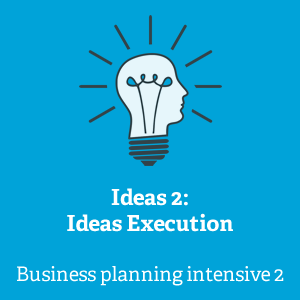 Idea Accelerator’s intensive 2-part consulting package is built to identify the most profitable options for your business. With consultant Paul Wilson, set goals, select only the best ideas, and prioritise and plan for rapid implementation. This package is designed for executives, managers, and business owners who need to activate their business. For the low-risk fee of $795, Ideas 1: Evaluation and Planning teaches entrepreneurs how to mobilise resources simply and quickly. Ideas 1: Evaluation and Planning uses pragmatic solutions to challenges, and helps entrepreneurs gain innovative insights to move their business forward pragmatically. Need to get that profitable idea to market? 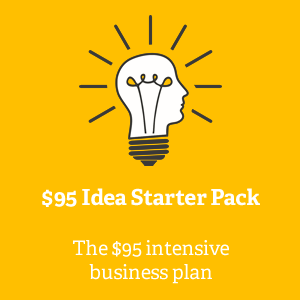 Select and book your Idea Accelerator package below. From our intensive starter program to tailored consultations, Idea Accelerator takes your best ideas through to launch. Book your personalised package with Idea Accelerator today.